Welcome to San Jacinto College Library's guide for distance learning students. The mission of the library is to work in concert with the faculty to help educate students so that they may effectively locate, evaluate, and use the information they need in their academic studies and as lifelong learners. 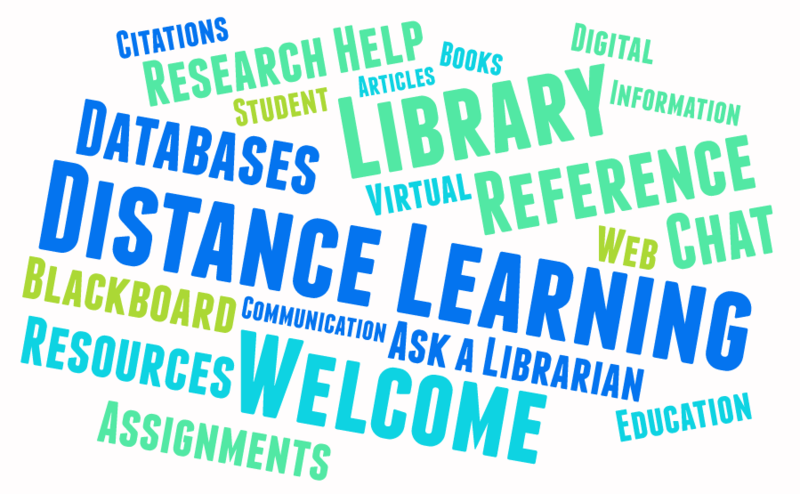 Getting help from Reference Librarians via chat, text, email, and phone. To get started, use the tabs on the left to navigate this LibGuide.